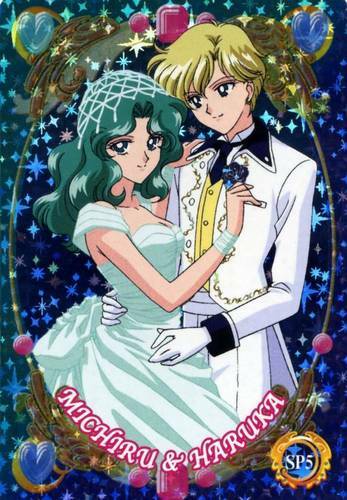 Haruka und Michiru. . HD Wallpaper and background images in the Sailor Uranus and Sailor Neptune club tagged: sailor. Oh my goodness. This picture is so gorgeous.